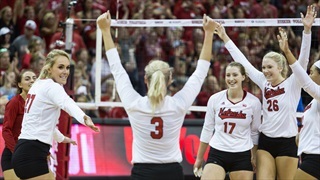 Nebraska (21-11, 10-2 Big Ten) didn’t have much time to dwell on Tuesday night’s loss to Kansas State. 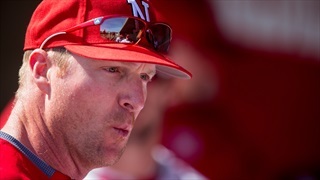 The Huskers hit the road on Wednesday for a matchup with Nebraska-Omaha at Werner Park. 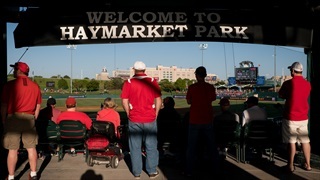 Nebraska baseball announced Monday afternoon that the season opener with UNO has been postponed and the Baylor series has been moved to Waco, Texas. 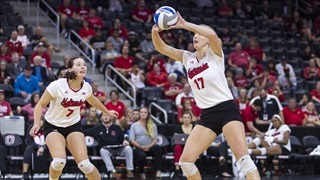 Nebraska dropped its second game in as many days, falling behind Omaha early and having its rally come up just short. 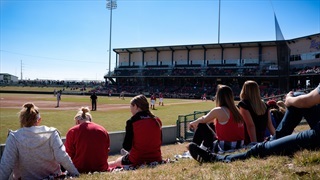 The nearly 1,200 fans at Omaha's Al Caniglia Field in 1980 got a preview of Gill-to-Fryar before it became a fixture in Lincoln. 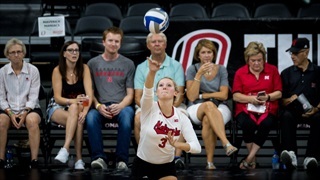 See all the images from Nebraska Volleyball's 3-0 win at Omaha. 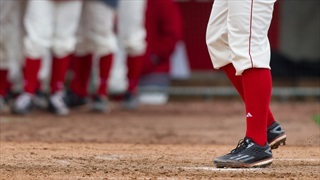 Nebraska bounced back from a 3-1 loss to Northern Iowa to sweep Omaha in the nightcap of the Omaha Challenge. 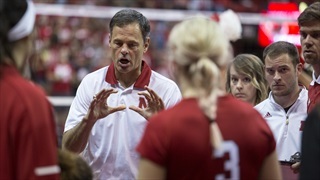 Conversations with Cook: Men's Volleyball in the State of Nebraska? 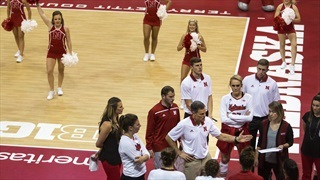 John Cook talked about men's volleyball, Anezka Szabo's blocking and the strength of the Big Ten in this week's edition of Conversations with Cook. John Cook and Kelly Hunter took to the podium to discuss the team's weekend sweep of UCLA and to look ahead to the Omaha Challenge. 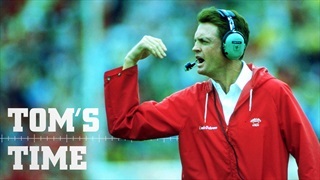 Coach John Cook discussed scheduling news and some standout freshmen this week after his regular Monday press conference. 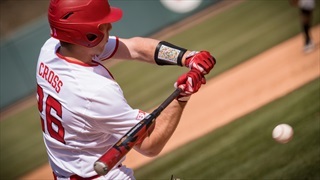 Nebraska had three home runs among 10 hits, including a grand slam by Jake Schleppenbach in a seven-run fifth inning, and defeated the Mavericks 13-2. Nebraska overcame a season-high three errors to hold off the Omaha Mavericks at Werner Park on Wednesday evening. 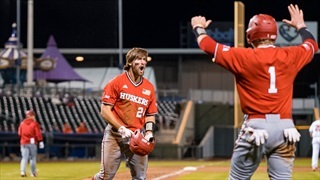 The Nebraska baseball team is set to face Creighton on Tuesday and Omaha on Wednesday before resuming Big Ten play.